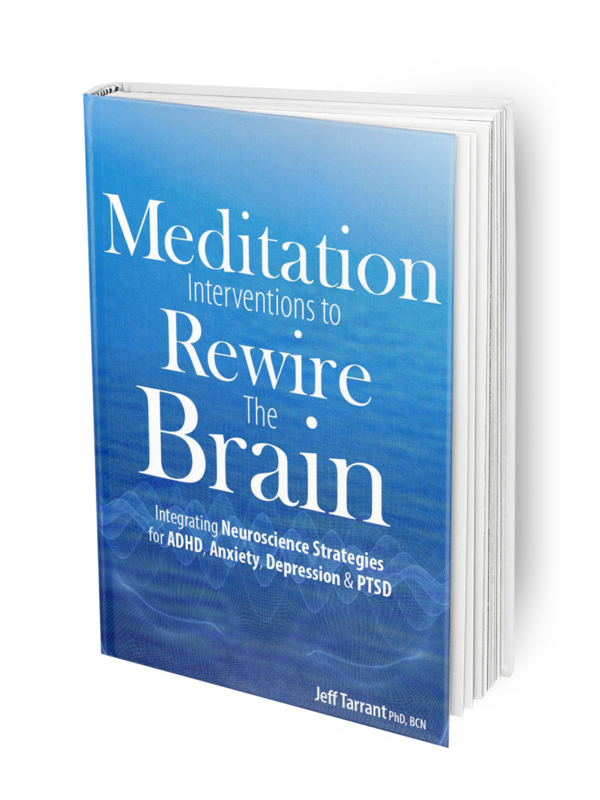 Expand your Mindfulness toolbox with this Meditation book by Dr. Jeff Tarrant. Learn the science behind meditation! Meditation for the 21st Century: Meditation works! Research evidence clearly shows that meditation is beneficial for a range of mental health concerns and can significantly change the structure and function of the brain. In this book, you will learn the science behind meditation and come to understand that all meditations are not created equal. Different styles of meditation involve different types of attention, intention, and brain activation patterns. Based on this understanding, we have identified 4 styles of meditation (Focus, Mindfulness, Open Heart, and Quiet Mind) that can be matched with specific goals and mental health concerns. In this book, we will explore these styles in depth, with an emphasis on individualizing meditation interventions to the goals and needs of each person. This book goes beyond traditional meditation practices to include mind-body strategies, such as biofeedback, meditation-in-motion, and nature-based approaches. The reader will gain an expanded meditation-based toolbox to use both personally and professionally, while learning to synthesize and prioritize these tools to enhance their effectiveness. Jeff Tarrant, PhD, BCN, is a licensed psychologist, educator, and speaker. He has devoted his career to exploring and teaching about the mind/body connection. His work utilizes several forms of technology-based therapies including neurofeedback, audio visual entrainment, virtual reality, and heart rate variability biofeedback. In addition, Dr. Tarrant has studied and taught Qigong, mindfulness, and energy psychology for the past 15 years and incorporates these practices into his model of treatment.